Northern Strands is an international supplier of Becorit liners. 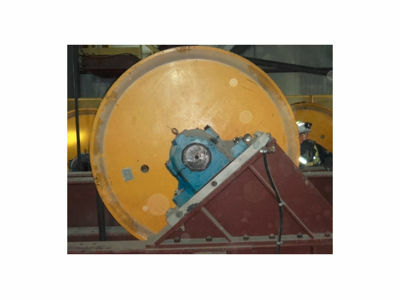 The Becorit hoist drum liners guarantee a very high friction coefficient, excellent abrasion resistance and a high permissible surface pressure. 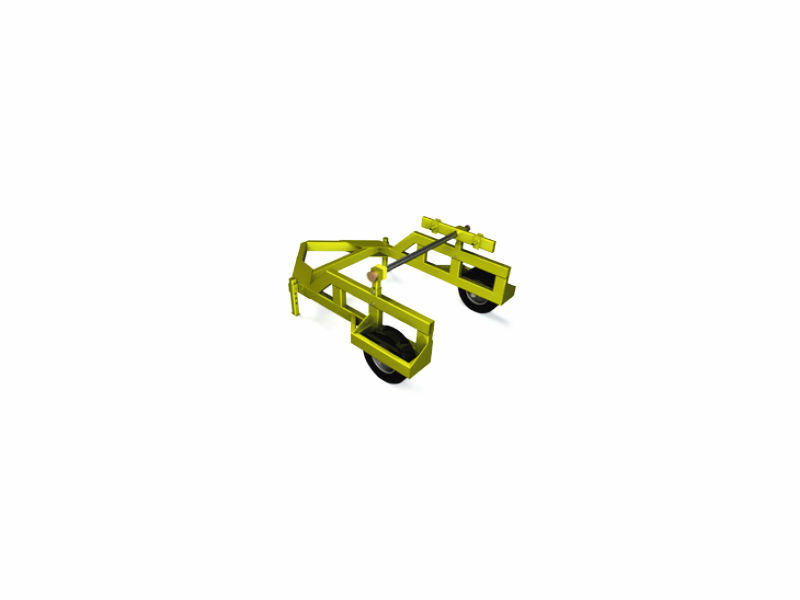 The Becorit liners can be made to suit any drum or sheave, and recommendations will be made for the right material for your specific job. Becorit's success story began in 1926 with the production of frictional materials for conveying and lifting systems deployed in mining. 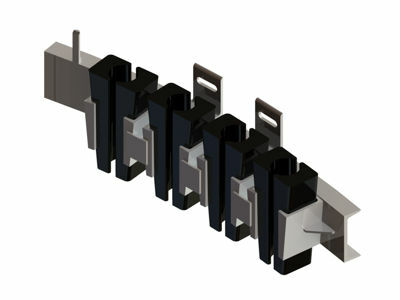 Only 20 years later, Becorit GmbH develops brake pads for rail vehicles and becomes one of the most renowned producers of frictional materials worldwide. 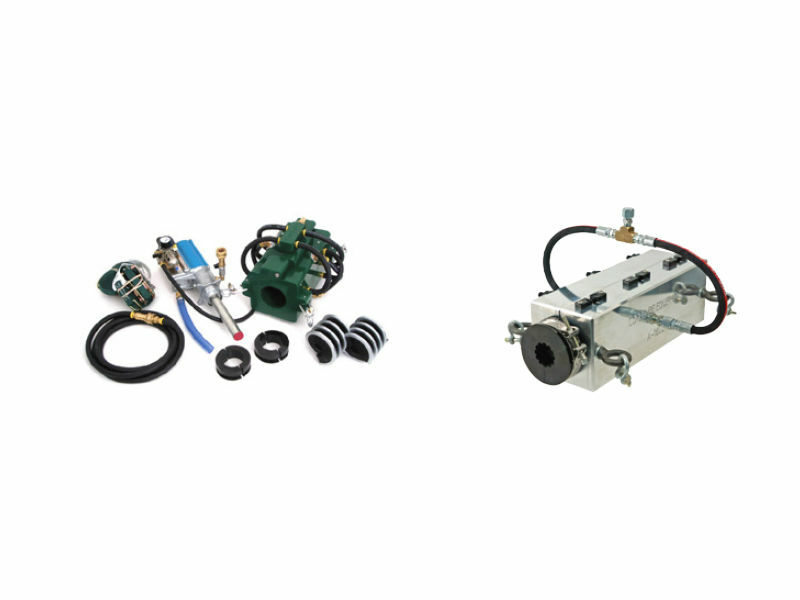 With the aid of technological innovation Becorit develops products of excellent quality you can depend on. All over the world, Becorit's materials guarantee an optimal coefficient of friction between the wire rope and the sheave. 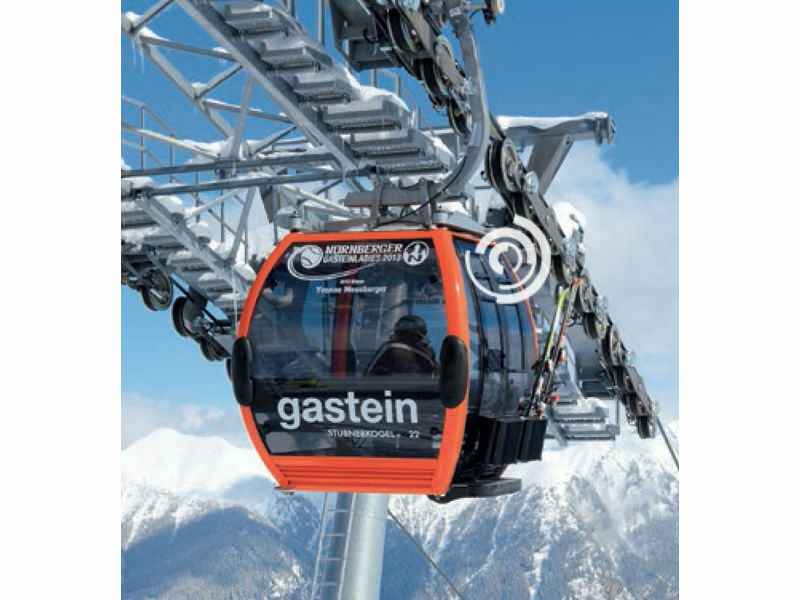 Alongside the classical areas of application such as mining and funicular railways, you will find Becorit products in cable winches, fairground rides, steel rolling mills, crash test facilities and many other applications where traction and safety matter. 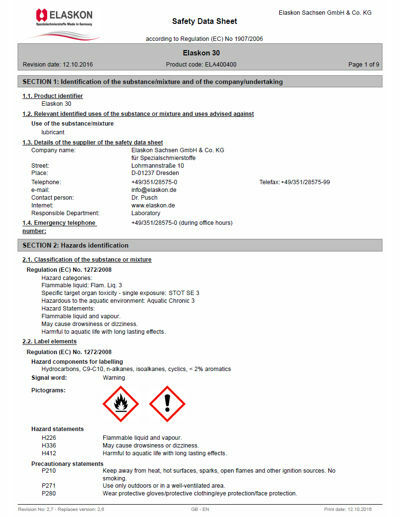 With strict adherence to the ISO 9001, ISO 14001 and ISO 50001standards, Becorit products are manufactured at our site in Recklinghausen, Germany. 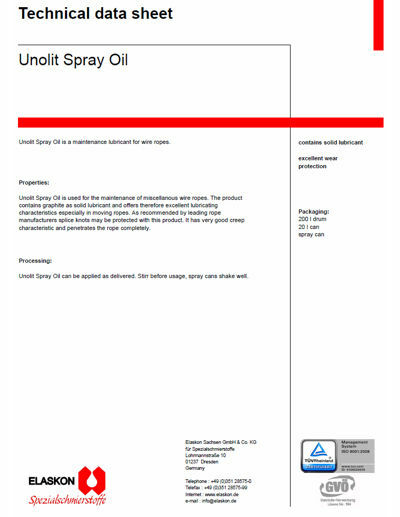 To guarantee the quality, all steps of the process, from raw materials to the finished part, are monitored and documented. 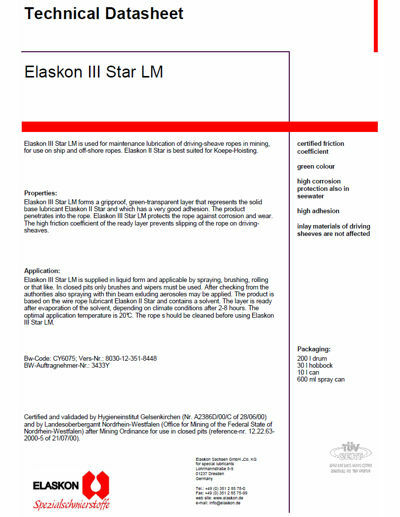 All tension links and load pins are tested prior to sales to ensure High quality performance. Our supplier's testing facility has a capacity to 150,000 lb, traceable to the National Institute of Standards and Technology (NIST) USA. Product serialization is also used for product tracking and quality control through an advanced quality management system. 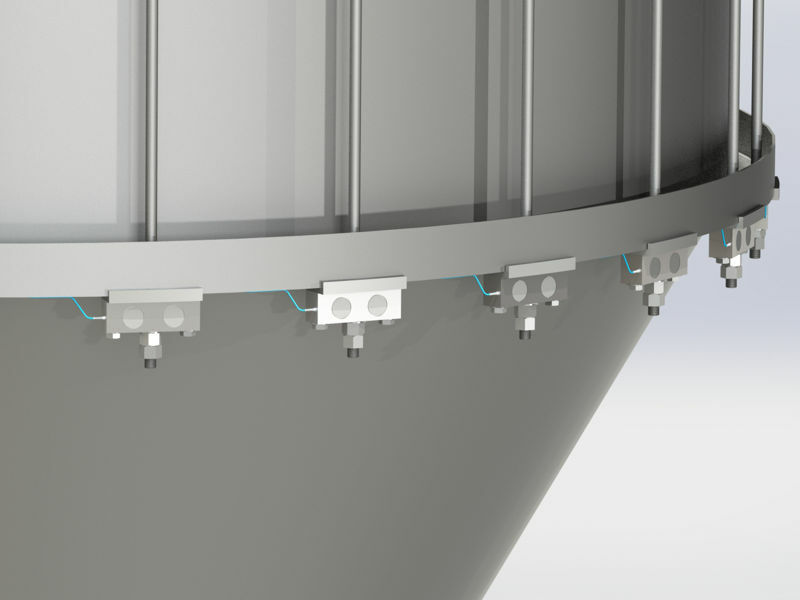 Our supplier's design team along with our design team will work together to provide the very best custom product solutions to ensure you are completely satisfied. 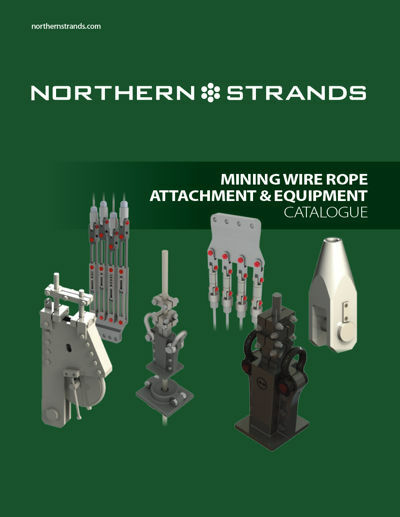 After your purchase, should you experience any problems with your Northern Strands product or have any questions, the technical specialists are available to help. 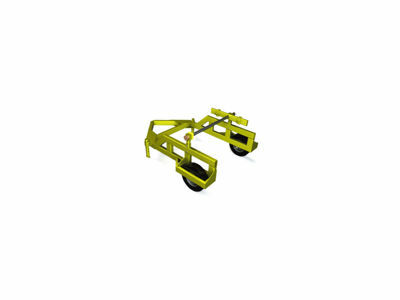 As your local supplier we are easy to contact, and can resolve any issues quickly and efficiently. All custom designed load pins and load cells are backed by our 2 year warranty. Pillow Block type custom designed load cells for various mining applications. Can be used for mining and oil and gas applications. 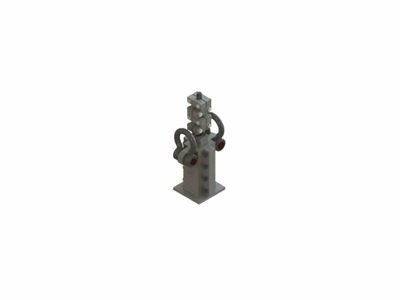 Load pins, large and small are common for the Crane Service providers, mining and engineering companies. Lubrication of wire rope is important. 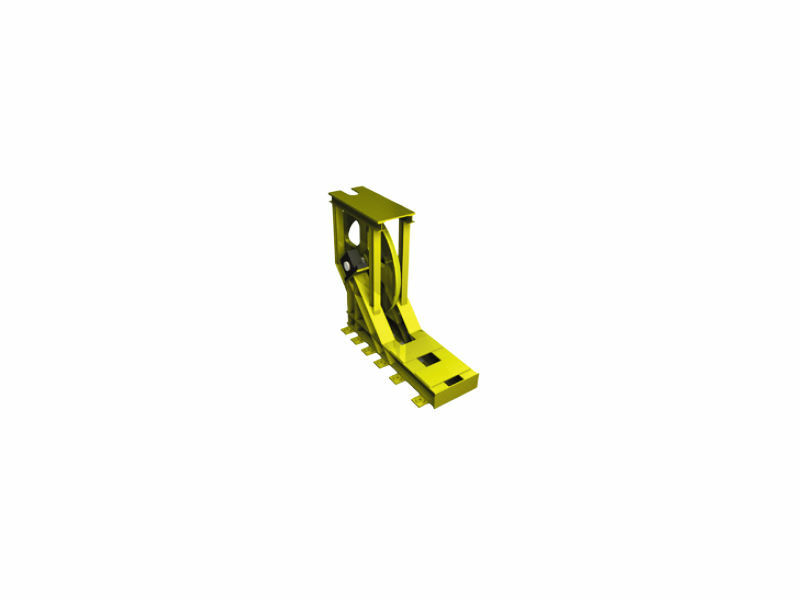 It is required during manufacturing, installation, and ongoing maintenance. 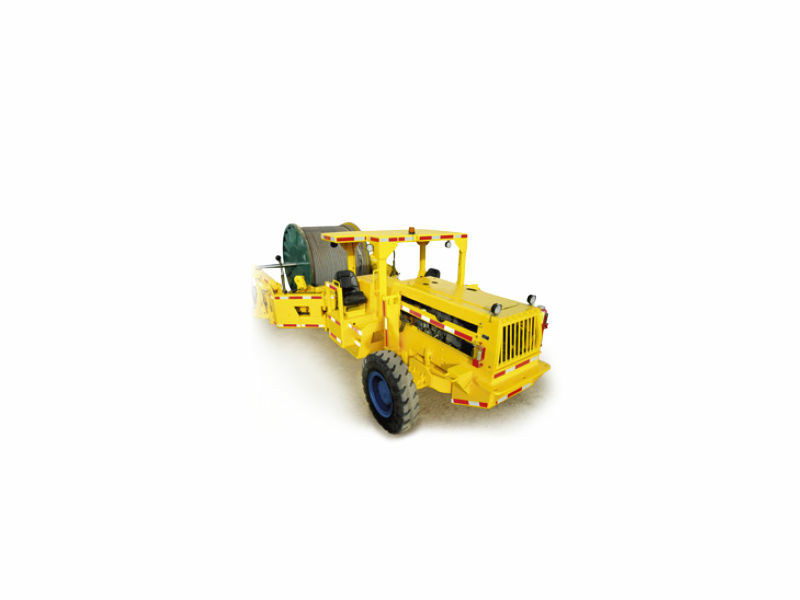 Different hoists and applications require different types of lubrication. With Northern Strands' knowledge of wire rope, we can recommend and supply appropriate lubrication products and suggest the best lubrication methods. Northern Strands is the North American Distributor for CoreLube wire rope lubrication equipment and cleaners. 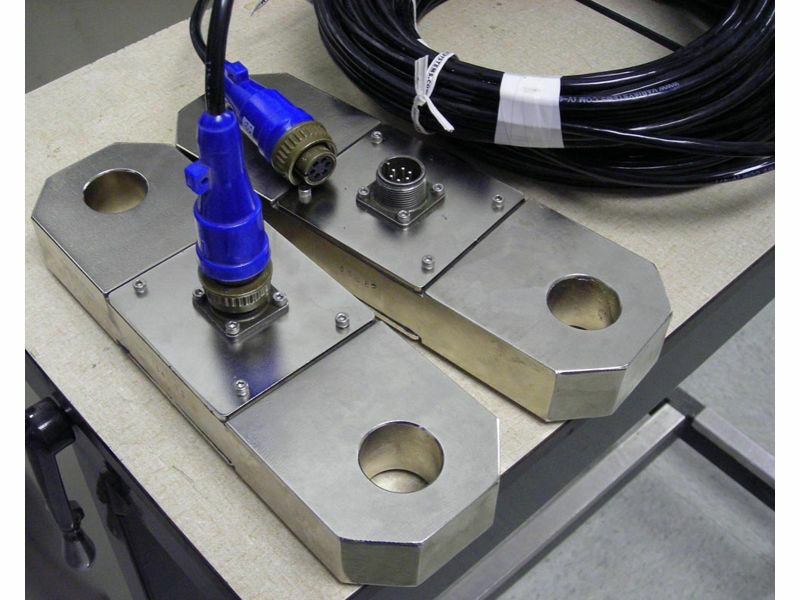 The 3100-BOS-R1 System is designed to apply thick oils / semi fluids & soft greases that are self penetrating. Cable Size Range: 0.5" (12.7mm) to 3." 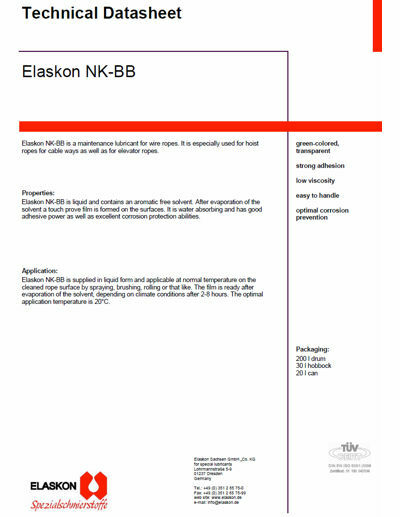 (77mm). 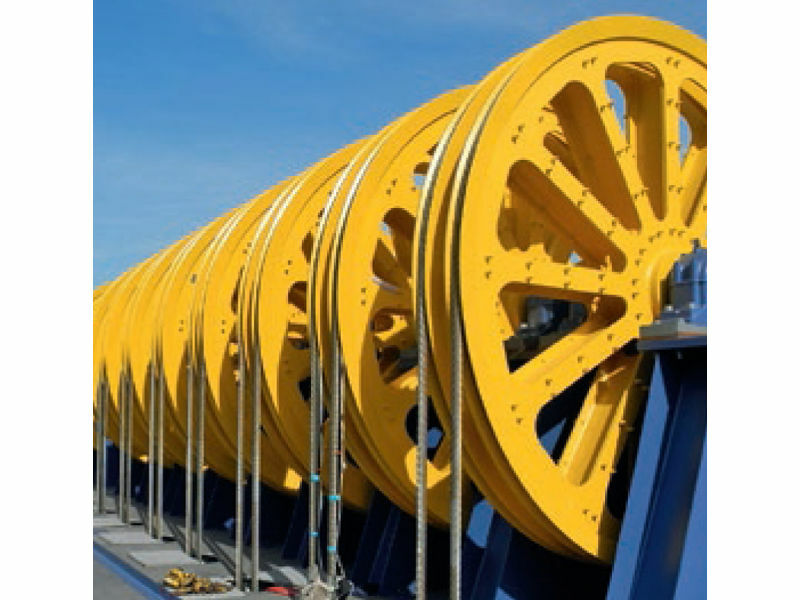 Lubricates wire ropes at speeds of 250 Ft./ Min. 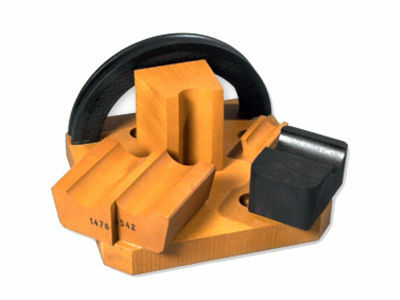 One brush size fits a range of rope sizes. Eliminates the need for a rubber seal for every size of wire rope. 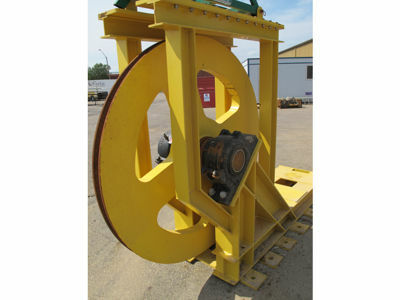 Wire rope deformities can be run through the unit. 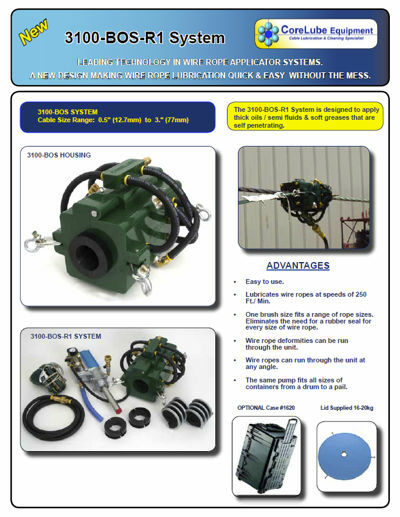 Wire ropes can run through the unit at any angle. 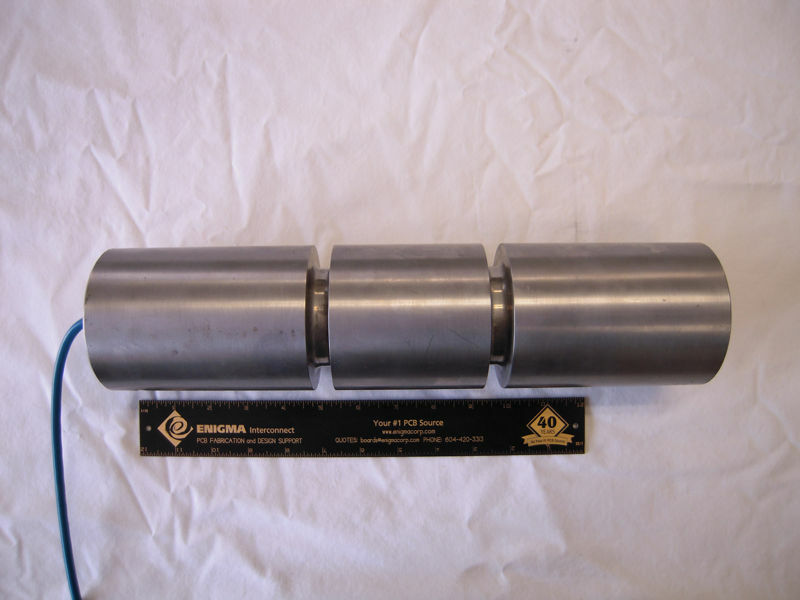 The same pump fits all sizes of containers from a drum to a pail. 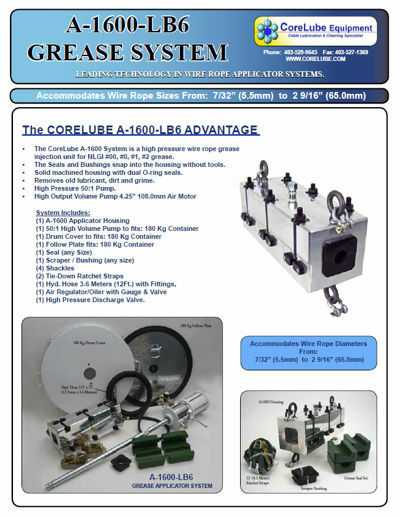 The CoreLube A-1600 System is a high pressure wire rope grease injection unit for NLGI #00, #0, #1, #2 grease. 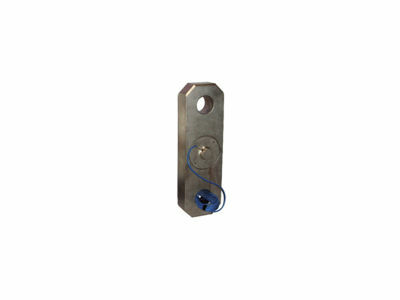 Accommodates Wire Rope Sizes From: 7/32" (5.5mm) to 2 9/16" (65.0mm). The Seals and Bushings snap into the housing without tools. 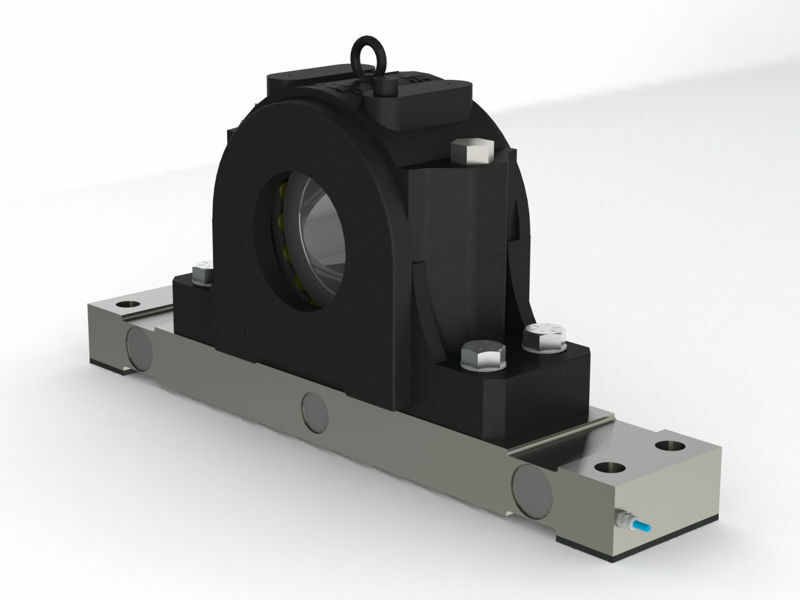 Solid machined housing with dual O-ring seals. Removes old lubricant, dirt and grime. 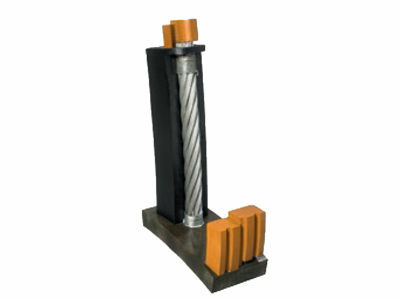 CoreLube Equipment's Helix Groove Cleaners are designed to remove contaminants from the valleys between the strands of wire rope. 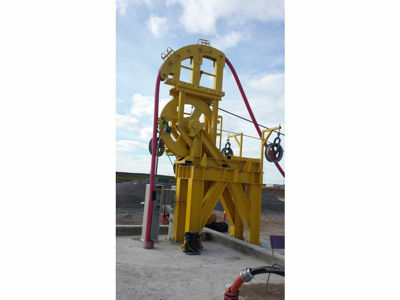 The cleaner works by rotating with the helical lay of the wire rope. 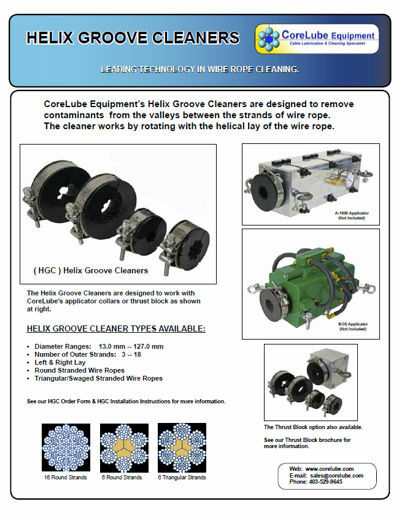 The Helix Groove Cleaners are designed to work with CoreLube's applicator collars or thrust block. 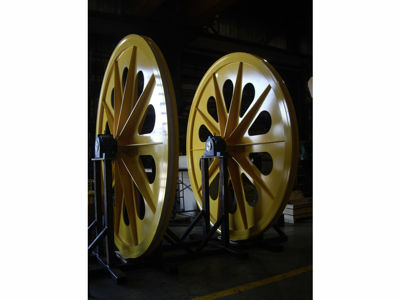 Northern Strands offers many different sizes of Sheaves to suit various applications. This includes Head Sheaves, Defl ection Sheaves, Double Down Sheaves, And Custom Sheaves for Rope Installation and Removal. In House Engineering allows us to provide customers with the proper sheaves to suit their applications in regards to safe working load and factor of safety. 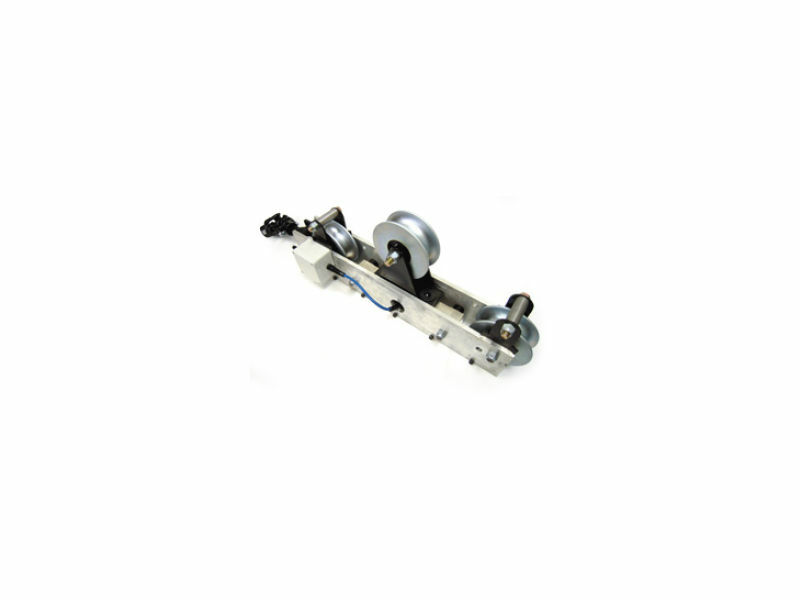 Sheaves can be supplied with synthetic liners, or hardened grooves. 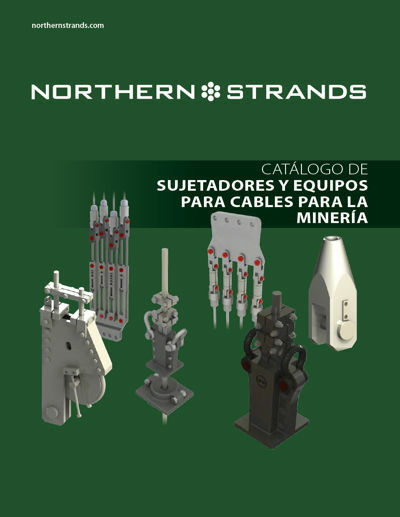 Northern Strands specializes in the design, fabrication and installation of electrical cable brackets and wedges.